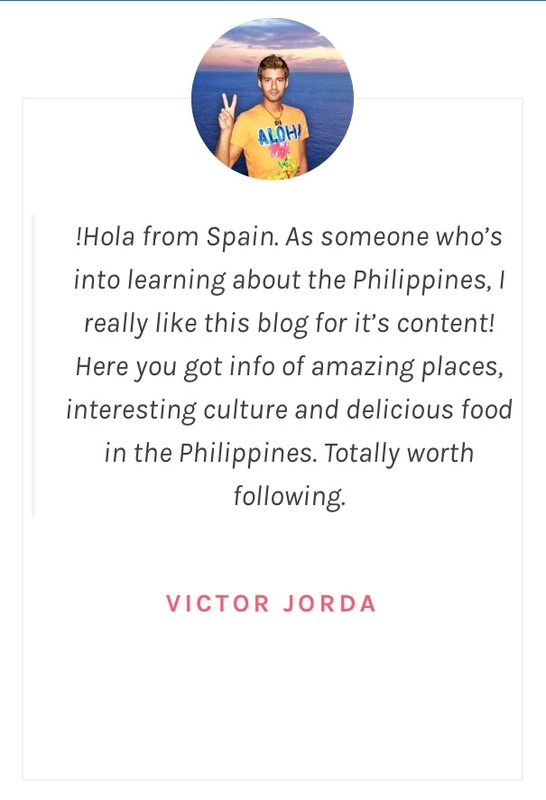 It all started from a random tag on Facebook to the National Museum of the Philippines and ended up traveling the Philippines. I am a very visual person, I love graphics, photos and design. I am fond of learning arts. Around same last year, a friend of mine tagged me on a post by the National Museum of the Philippines about a Basic Photography Class by Master George Tapan. Of course I signed up and was one of the few who were shortlisted. I didn’t really know what to expect so I just went. It was great to be around passionate, like minded people and most especially the master. I probably got the best advice of all, “Read the manual of your camera.” Funny as it may sound but it’s simply brilliant, because it’s something we always take for granted wherein you can discover the power and limitations of your camera. Ansel Adams once said, “You don’t take a photograph, you make it.” Not the Photoshop / Lightroom / Snapseed / VCSOCam kind (btw these are just tools to enhance but never alter) but to actually study on how to do the craft. Like what time is the best time when shooting at the beach? or where to place you subject in the frame? (aside from reading the manual hah) Placing the right elements at the right time and conveying the story you want in each frame is how you make a photograph. To top it off, would be patience. It’s inevitable for an amateur not be uber excited when you say, “alright we’ll have models then you guys can shoot for 5 minutes each model”. You have to find an angle that no one else sees, that is uniquely yours, like a signature shot. And that takes patience. And lucky me, I was asked to join the two other models and it kick-started my road trip from 12 months ago with the Master. the instructions on reading the manual hit me hard. Kind of guilty here. Anyhow, I certainly agree with making the shots. I really love taking pictures it’s just that I am not good at taking shots hahahaa. Well, sometimes. And yep, it takes a lot of patience to take a good shot!